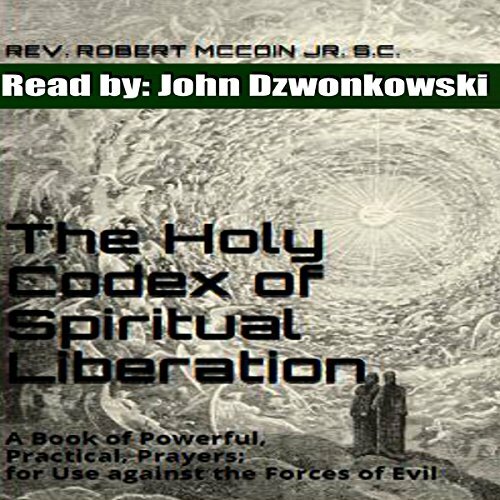 Showing results by narrator "John Dzwonkowski of Eagleheart"
By: Rev. 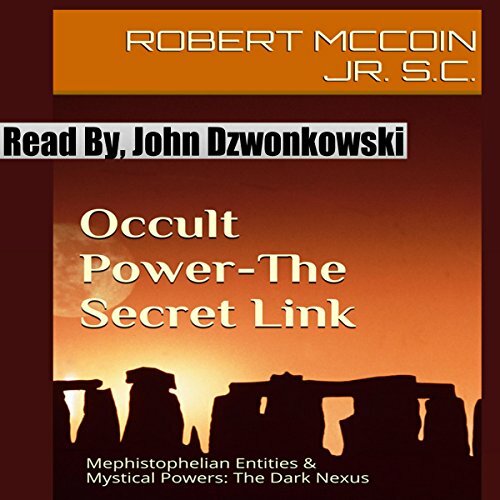 Robert McCoin Jr. S.C.
A book of powerful, practical prayers and rites for use against the forces of evil. 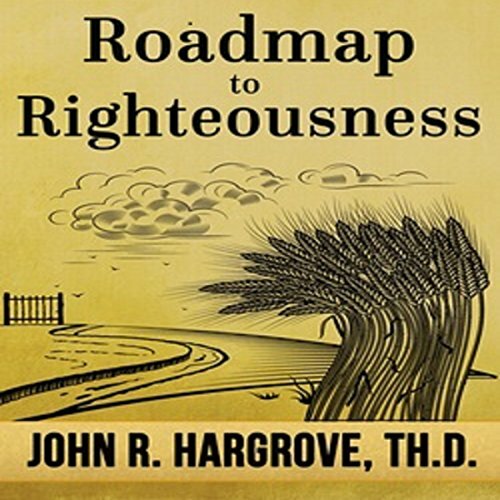 This book is a collection of prayers to help liberate people from the power of the kingdom of darkness and its servants. Salvation, baptism, communion, exorcism, destroying the power of curses, and so on. Far below the beautiful city of Avondale, in the blighted lands of Valana where no one has ever gone and lived, four young adventurers have discovered a world that is beautiful and dangerous. Tiberius, third son of Earl Ageus of Avondale, struggles to understand and control the magic he has dreamed of for so long. Meanwhile, in Avondale a frantic search is underway to discover why Tiberius would willingly leave the city, and find out who has joined him outside the stronghold's massive walls. 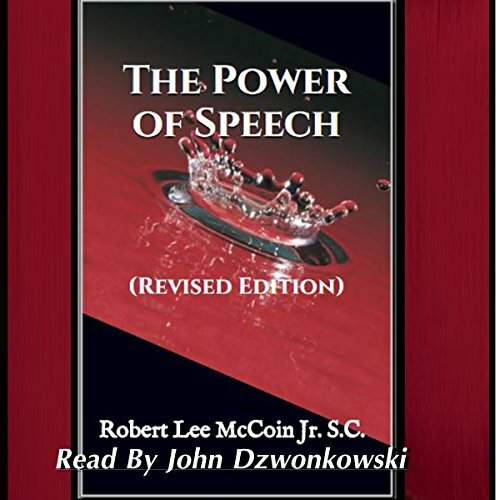 By: Robert McCoin, Jr. S.C. This essay contains two testimonies of demonic oppression. It also covers the occult and its relationship to the demonic. It contains a prayer of salvation, a prayer for destroying the power of a curse, and a prayer for revoking an evil spirit's invitation.